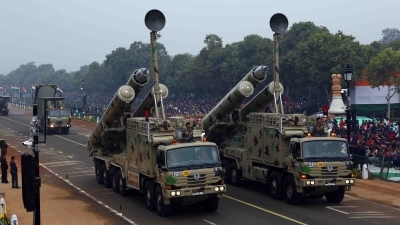 New Delhi March 22 (IANS) India on Thursday successfully test-fired a BrahMos missile from a fighter aircraft using an indigenous seeker for the first time. Defence Minister Nirmala Sitharaman congratulated the Defence Research and Development Organisation (DRDO) the armed forces and the defence industry for the success of the test. 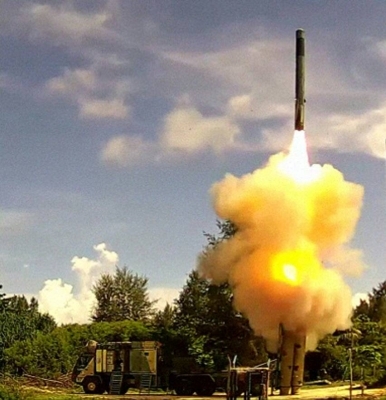 "Formidable Supersonic Cruise Missile BrahMos was successfully flight tested at 8.42 a.m. at Pokhran test range Rajasthan " the Minister tweeted. "The precision strike weapon with Indian-made seeker flew in its designated trajectory and hit the target with pin-point accuracy " she said. 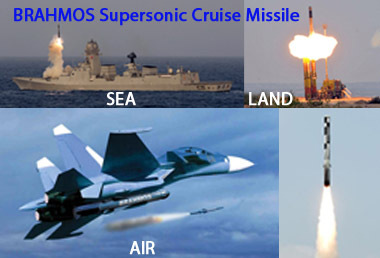 BrahMos ALCM (Air Launched Cruise Missile) weighing 2.5 tonnes is lighter than the land and sea versions of the missile which weigh around 3 tonnes but is also the heaviest weapon to be deployed on India s Su-30 aircraft. So the aircraft has been modified by the Hindustan Aeronautics Ltd (HAL) to carry the weapon. 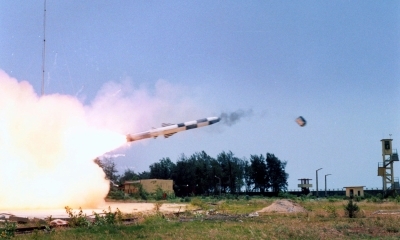 The missile can be released from a height of 500 to 14 000 metres (1 640 to 46 000 feet). After release the missile falls freely for 100-150 metre then moving into a cruise phase at 14 000 metre and finally the terminal phase at 15 metre.